So said a text message just received from someone I haven’t seen in years despite us both living in Auckland. “Must fix that next year”, I thought… along with all the other things still on the “getting round to it” list. It is the nature of an impending “new” year that we look forward with optimism. There’s something about “new” that signals “improved”, “different”, better…. or maybe I’ve just been around marketing messages too long. That big yellow flash across the package saying “New, improved” means you simply have to try it again. And mostly, it’s true. For me, each year is indeed better than the last one – better for the expanded experiences it brings, the expanded understanding of the people we love, and the expanded sense of appreciation for what has gone before and what is still to come. So before the 2015 adventure begins, I wanted to share with friends and family the year that’s been. Yes, this is the new, improved Christmas letter – previously send by snail mail, occasionally by email, sometimes not sent at all – and now just putting it out there. For me and Peter, 2014 has been a year of celebration. 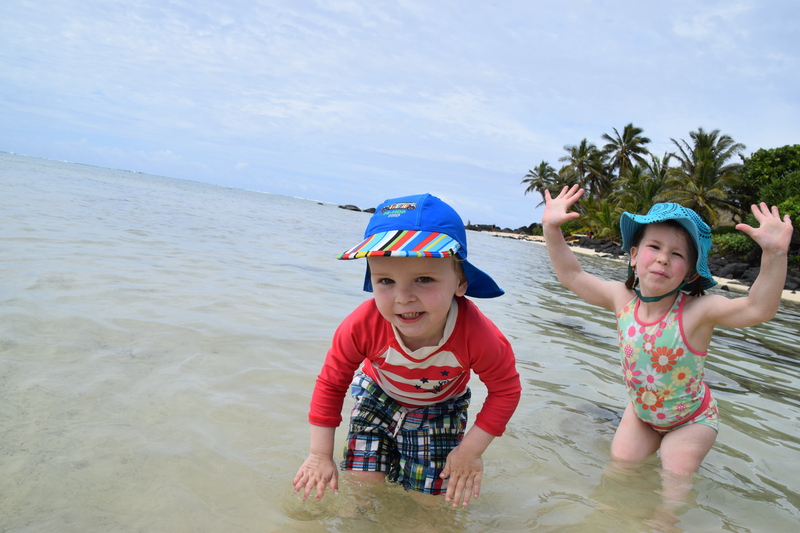 We closed off 2013 with an amazing whirlwind visit from Rob and his lovely Jenna – an introduction for her to the wonders of New Zealand, and finally the opportunity to get to know Philippa, Howard and the kids a little better. 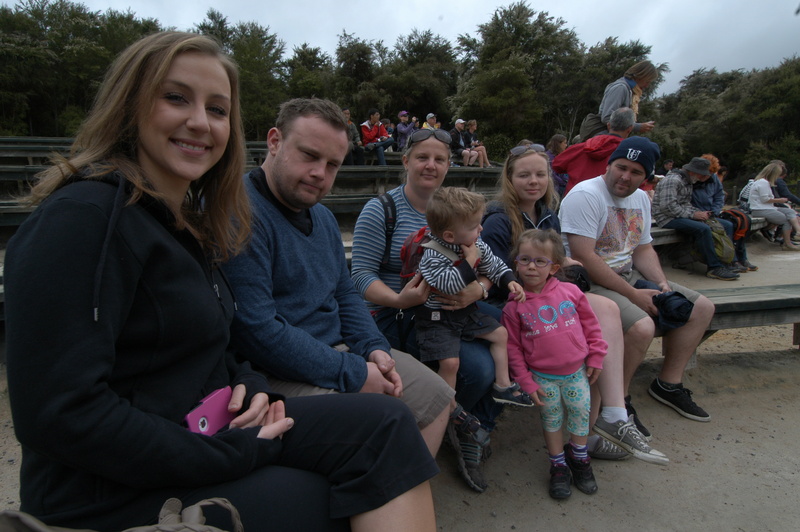 Long will we remember the family trip to Rotorua, the infamous “horse vs cow” incident that resulted in a 48 hour standoff between Izzy and Uncle Rob; and Howard’s amazing rendition of Bohemian Rhapsody on a tourist bus in the middle of the night! Suffice to say that the new-found sisters bonded, the kids thought Aunty Jenna was just the coolest visitor ever (sorry, Uncle Rob!) and while we know that NZ will never replace Canada in Jenna’s heart, we sent them back to London knowing that there’s more than one place in the world to call “home”. I suppose you might say our year went downhill from there, with Peter’s Dad sadly deteriorating in health, passing away in May. But honestly, the memories of that time of pain are fading fast, and are being replaced with the joy of celebration. 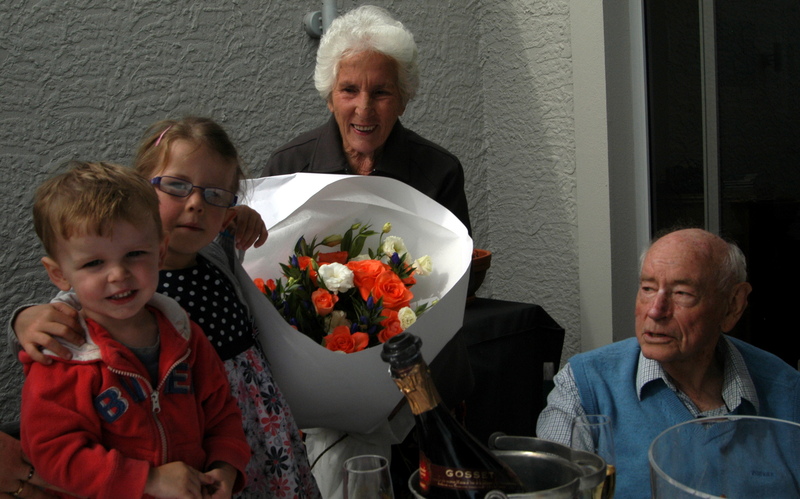 In February, we celebrated his and June’s 60th wedding anniversary, with a gathering of the Auckland whanua at Anne’s place. And his funeral was not so much a mourning of his passing as a celebration of his life – he would have been immeasurably proud (and no doubt slightly embarrassed) at the wonderful tributes from family members, at the Rhodesian army flag draped over his coffin, and by the lone poppy respectfully placed on the coffin by NZ’s most recent recipient of the Victoria Cross. 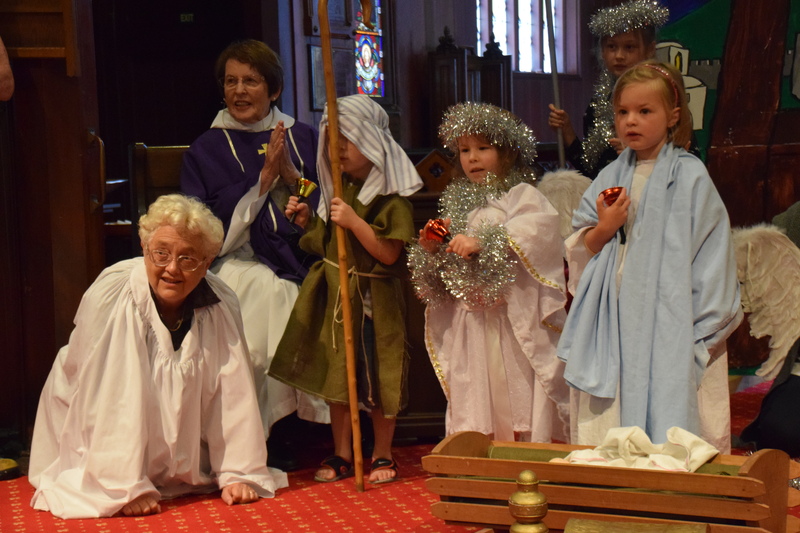 I think he would have been particularly proud of little Izzy, at just 5 years old, standing up in front of the church, reading out her speech in a big loud voice, continuing the family tradition of ‘speechifying’. From the church, the funeral moved to our place, where many stories were told and much whisky consumed in his honour. 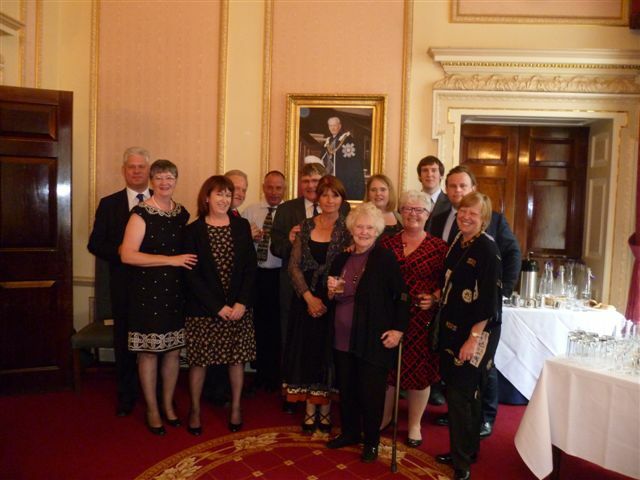 A month later, Peter and I travelled to London for a memorial service, arranged by Rob. 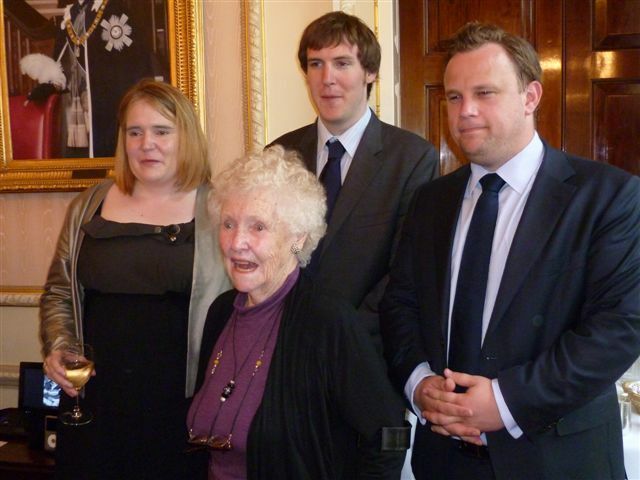 With three of Sid’s grandchildren in London, it seemed fitting that we gather there in his honour also. And what a gathering it was – over a dozen people together, each with his or her own unique memories of Sid – all the way back to his university days. 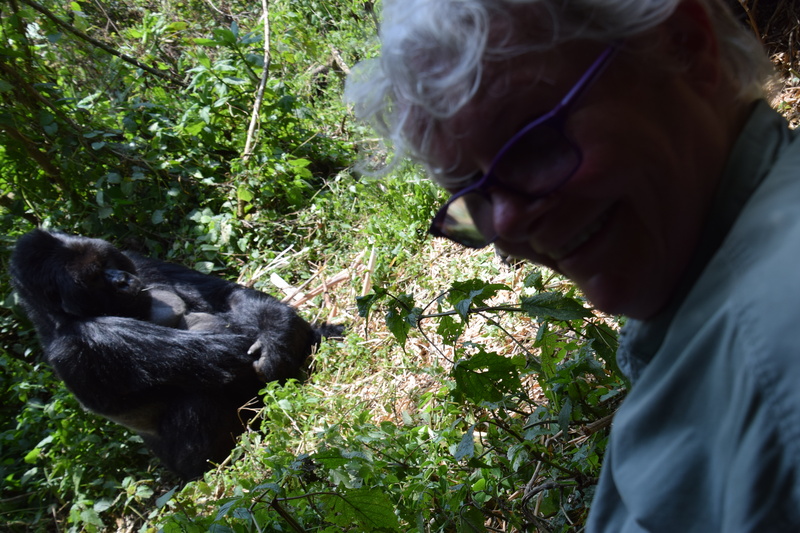 We were so very pleased to have serendipitously picked a date when Pam Zipp was visiting from South Africa – her memories of Sid pre-dated all of us! And so life went on. Some other big ‘number’ celebrations this year have included our 35th wedding anniversary, 40 years since our “first date” and Peter’s big 60, just this week. 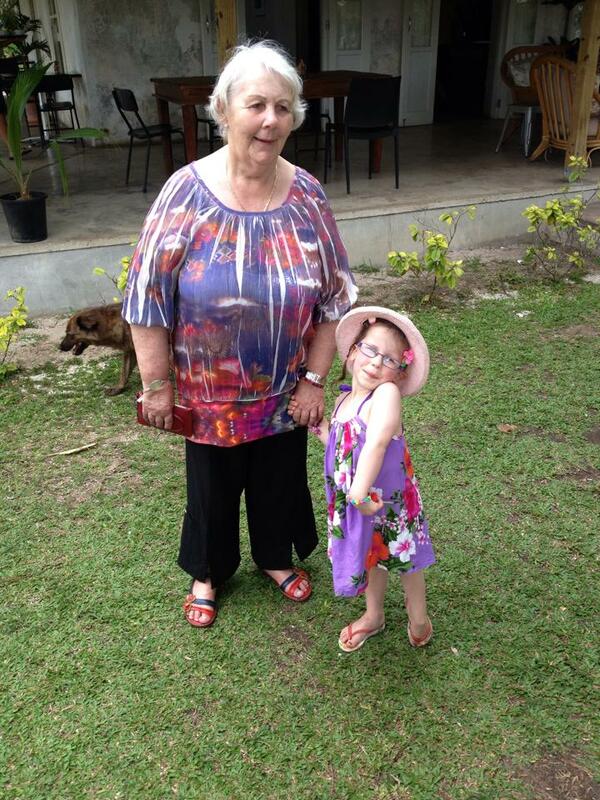 But the biggest number of all – or at least I think so – was Izzy turning 5 and starting school! She took to school – like everything else in her life – with gusto. Suddenly it was okay to try new things, and she embraced that. Reading took off at rocket-like speed, French is interesting, science amazing… but the favourite subject is, unexpectedly, PE (physical education). So much so that at the mid-year prize giving, she was awarded one of just two PE prizes in the whole school. 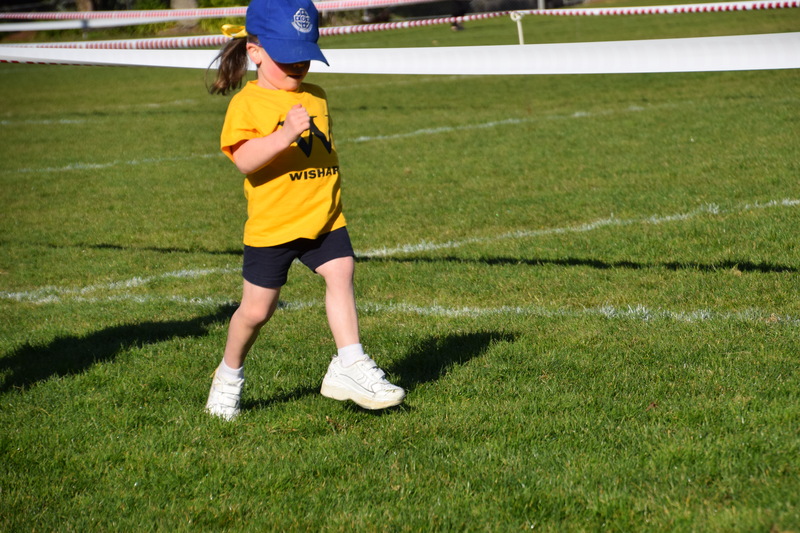 Clearly it was not just me who was deeply touched by her determination to finish her 1km “cross country run” despite her little and uneven legs! 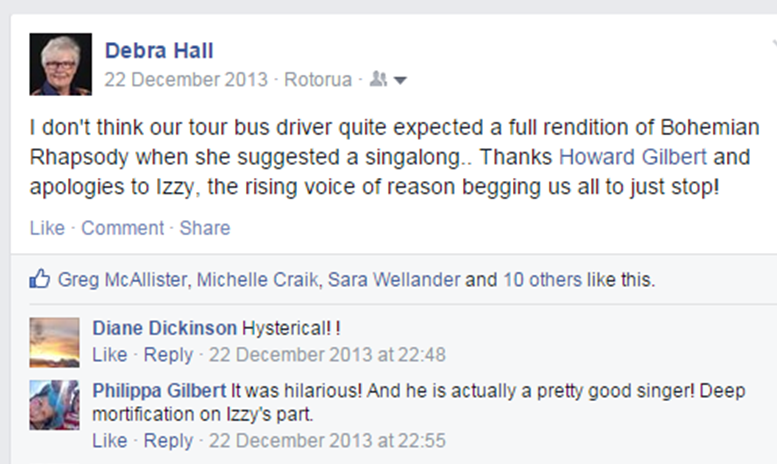 “Go Izzy” has never been a more heartfelt cry! She has had an amazing year at St Kents for Girls, and was awarded the class progress prize at the end of year prize-giving, recognising her all round achievements this year. The principal described her as “a girl who brings energy and enthusiasm, as well as a caring attitude, to all that she does” – Go Izzy indeed! 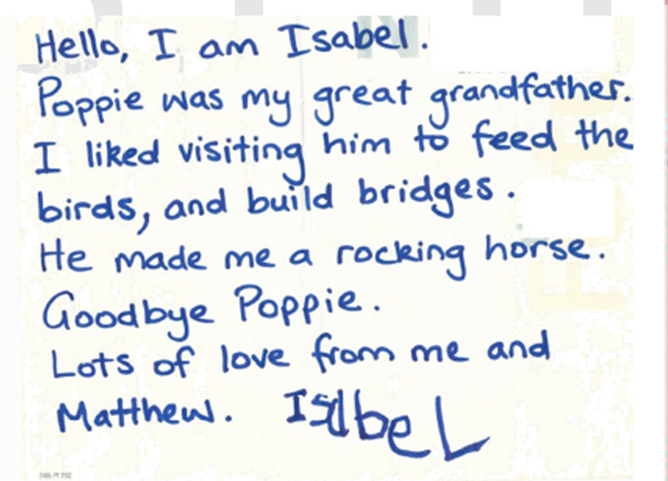 Highlight of his year – I think – was the arrival of Pumpkin “my best friend”. A dog completes a family – or so I believe – and while Pumpkin’s early days with the Gilberts were a little rocky (Howard never having had a dog before), she has become a valued member of the family – and honestly, almost a reincarnation of our beloved Piglet who left us last year. Now we just have to get Tin Tin to accept her new cousin! 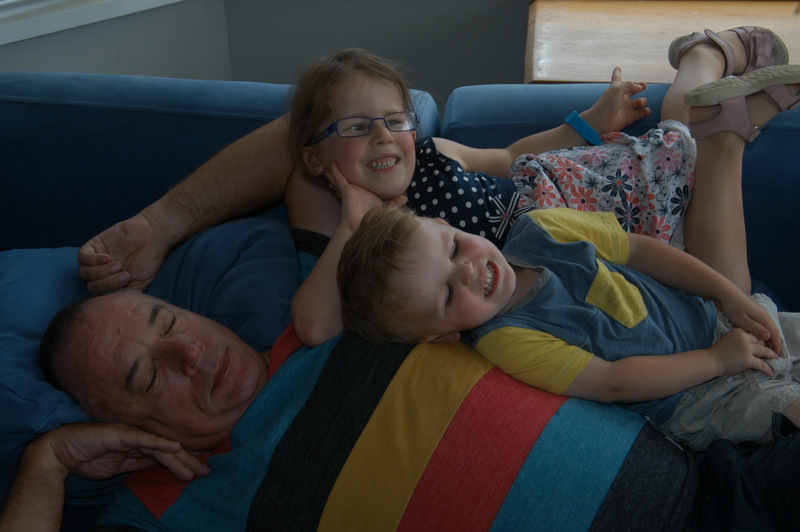 We are so lucky to have Pip and Howard, Matthew and Isabel living nearby here in Auckland – it is the nature of New Zealand that we send our young people out into the world; having grandchildren at home is a luxury, and one for which we are thankful. We’re also thankful for the wonderful au pairs who have come into our lives – young women who have arrived as strangers, bravely undertaking to join our family for about a year, take on two super-confident children and live with us to experience New Zealand family life. Alex, Carly, Sara, Nina and Tea – there will always be family waiting for your visits back to New Zealand, and hopefully one day Matthew and Izzy will get to surf your couches in Europe and beyond. 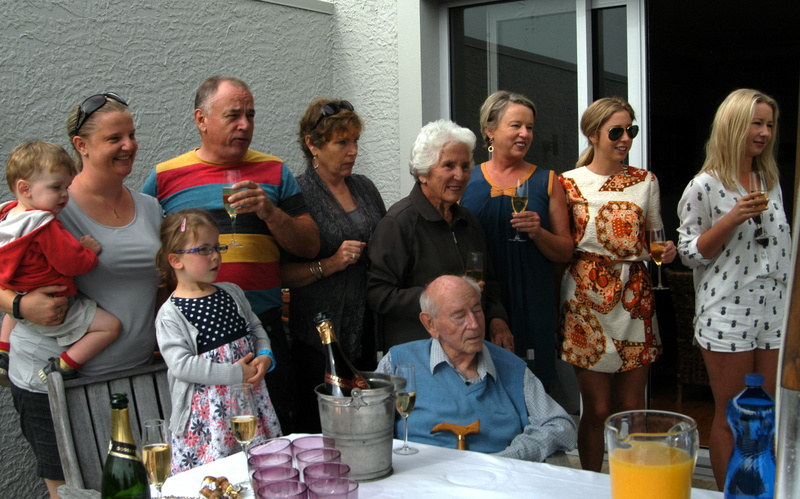 A small highlight of our year has been the regular “waifs & strays” dinners – most weeks when we’re in Auckland, Peter and I enjoy sharing dinner with not only Pip, Howard and the kids, but a motley selection of others, most notably, the cousins who are in Auckland, friends who are home alone and so on. Many weeks the number swells to 12 or more people – just casually sharing a meal over sometimes hilarious, occasionally rowdy, but never boring conversations. No “year in review” would be complete without a bit of a travelogue… and yes, we certainly did travel. 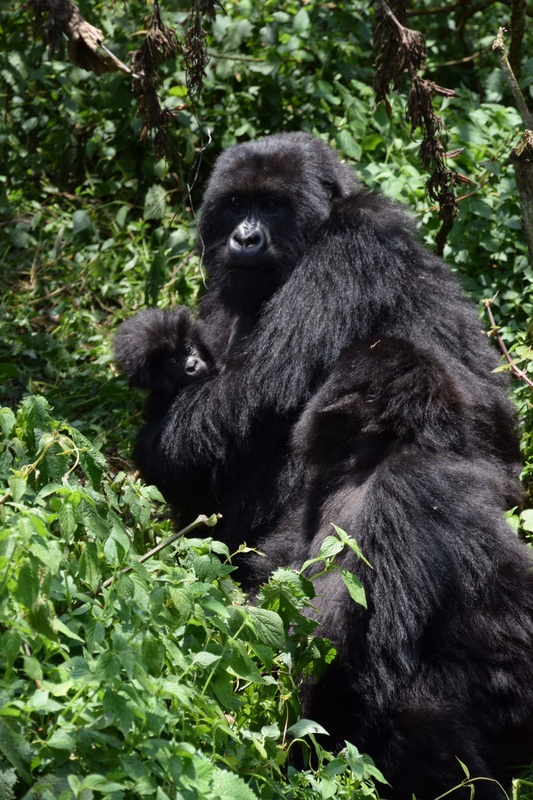 The tales of our trip to the Dolomites in Italy (with Peter and a small group of “vintage” cyclists), with a detour to Rwanda to see the gorillas on the way home, are documented in the archives of this blog – but suffice to say, it was an incredible journey. The food, wine and scenery in Northern Italy are beyond description, and the face to face encounter with a troop of gorillas unlike anything else I have ever experienced. Not a wildlife experience so much as a human encounter. No sooner back in Auckland than we were off again, this time on a super-relaxing week in Rarotonga with my mother, Pip & Howard, Matthew, Izzy and Tea. A week of doing nothing but sea and sand, punctuated with the daily coconut opening ritual, and regular walks up the road to the bakery for coffees and pastries, was just what the doctor ordered. 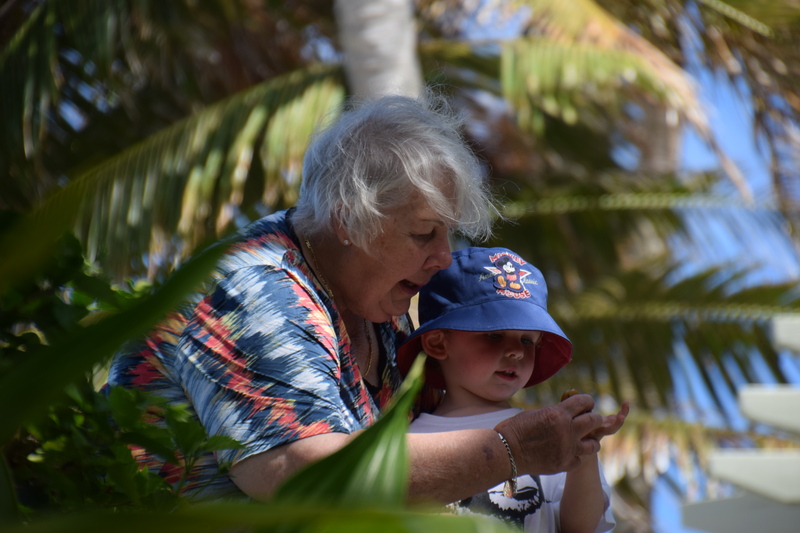 Mum thoroughly enjoyed the family time – and thought Raro was absolutely idyllic. A great family holiday. And so to the end of year. 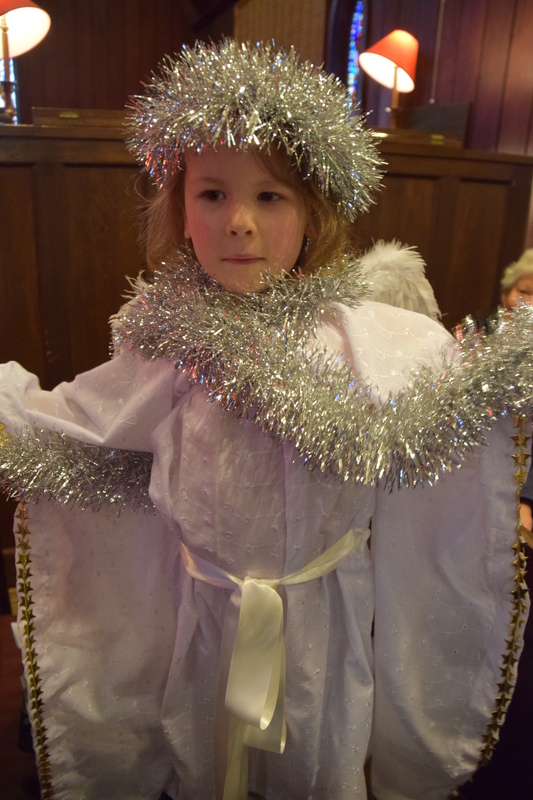 One last set of pictures, from the St Mark’s sunday school pageant – with Izzy in the starring role as the Angel Gabrielle. A speaking part, no less! Christmas is upon us. 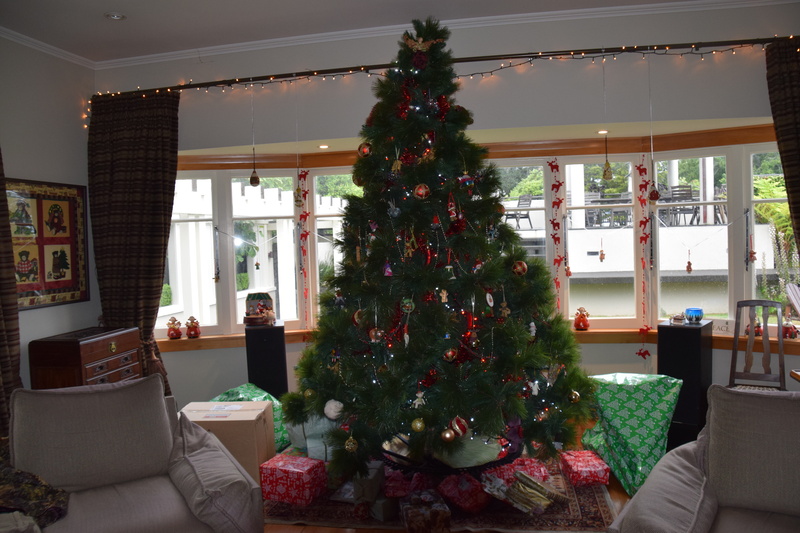 The tree is up, the food about to be cooked, the presents wrapped. Santa has confirmed to Izzy and Matthew that they’ve made it onto the “good” list – only just. This year, we’ll be gathering at Anne & Willy’s place – one of the bigger years, with 36 people! Fantastic to have Don & Helen over from Melbourne (and looking forward to Michelle and Jesse arriving on Boxing Day). We will so very much miss Rob & Jenna, Jessica & Richard, Catherine – all in London (well, Jenna in Canada actually), and Lindsay, Robert & James, spending a Jamieson Christmas in WA. To you, and yours, we wish you blessings at Christmas, and for year ahead. May we all, in 2015, take joy in everything we see and do, in the people whom we love, and who come into our lives, in being together, and even in being apart. There is so much to celebrate. Mere Kirihimete! Lovely encapsulation of the year. Merry Christmas and Happy New Year to you all. Amazing recollection of a very active,fun filled and touching memories of 2014. Thanks for penning it down and more do for sharing it as well. You are indeed blessed and have the wisdom to enjoy the blessing too:) Wish you a better than the best year in 2015.